If you’ve just been diagnosed with a mental health problem, or you know someone who has, you are probably looking for information on the disorders. Here’s a brief explanation of some of the most common mental disorders list you can go through to get an overview of the illnesses. We have not attempted to include all mental disorders, but we hope this list highlights what you want to know. The first of the most common mental disorders in our list is psychosis. The word ‘psychosis’ refers to a condition that affects the mind and causes distortion, or noticeable loss of contact with reality. Some of the symptoms of psychosis include delusions, hallucinations, paranoia and disorganisation of thoughts and speech. A person with psychosis often does not realise he has the illness or that his mind, feelings and behavior are affected. Different medical conditions can cause psychotic symptoms, including bipolar disorder, delusion disorder and schizophrenia. Schizophrenia is a disorder similar to psychosis in that it is characterised by hallucination, delusions and speech and thought disturbances. 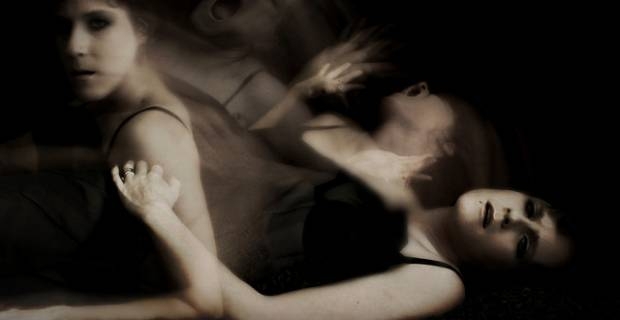 A person with schizophrenia not only has distortions of reality, but also often withdraws from social contact. There is no consensus on the cause of the illness and no cure for the disorder, but there are effective treatments, which involve managing symptoms to enable the patient enjoy life to its fullest. Personality disorders are a group of mental illnesses that cause people to feel and behave in socially distressing ways. There are many different types of personality disorder that are characterized by their long-term patterns of thoughts and behavior. People with personality disorders are often unable to function normally at work or even in their personal relationships. The disorders can also be treated effectively by managing the symptoms with the help of a doctor or therapist. Closing this most common mental disorders list is anxiety. Anxiety is a normal response in stressful situations, but it can cause problems if it persists and interferes with your normal day-to-day activities—at which point it is referred to as anxiety disorder. Symptoms of anxiety disorder include constant worry, fear, panic and nervousness even when a stressing situation is minor, or the stressful situation has passed. See your doctor if you notice any of these metal disorders and their symptoms, especially if the disorders interfere with your daily life.